I just watched Mega Shark vs. Giant Octopus. Most shocking part of that movie was one part of dialog where they mentioned pirates at the coast of Finland. It was quite odd because those pirates didn't have anything to do with the story. 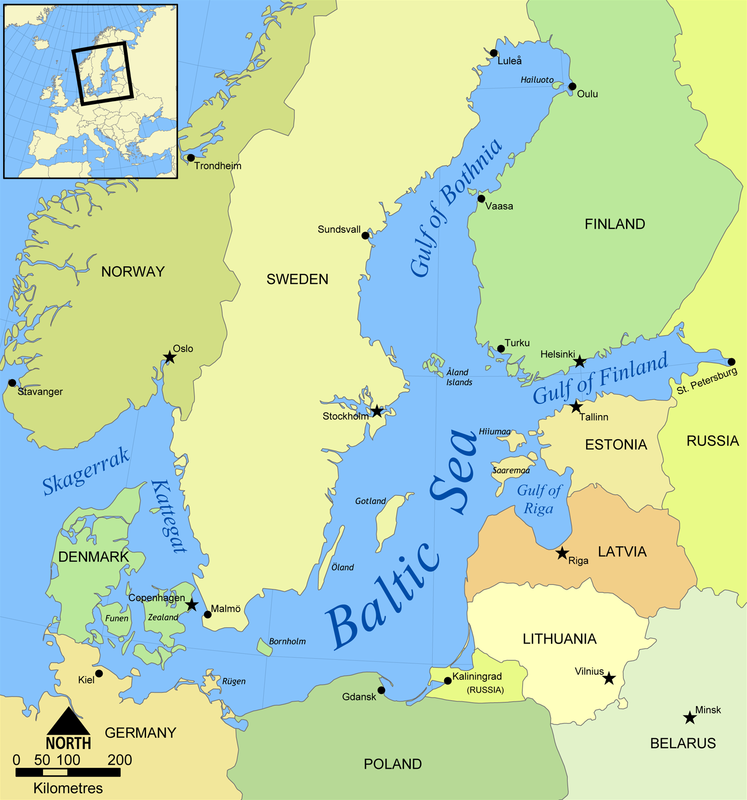 I am pretty sure whose idea that was didn't know where the coast of Finland actually is ( http://upload.wikimedia.org/wikipedia/commons/9/92/Baltic_Sea_map.png ). I wish that movie makers would do just little bit fact checking before they start to shoot movie. But in this case we wouldn't have movie if they did that. Movie is what you could expect from movie named Mega Shark vs. Giant Octopus.